Reval Tours is a private tour company, registered and operating in Estonia. The idea of running Reval Tours came from our passion for travelling, loving Estonia and wish to share these feelings with others. We don’t travel en masse and prefer full-service attitude – You are on vacation and don’t bother about details, we will take care about it! Coming on a Cruise Ship? Check out a Shore Excursion. Our online assistant to answer any questions about sport, leisure and cultural activities, SPA-treatments, booking, transfers and many more. Hotels - there is a great variety of boutique, spa and corporate choices. Transfers - for each price cathegory. Standart hotel transfers and hi class vehichels for special events. Daytrips - to reload your batteries and see the beauty of Estonia with our private guide! 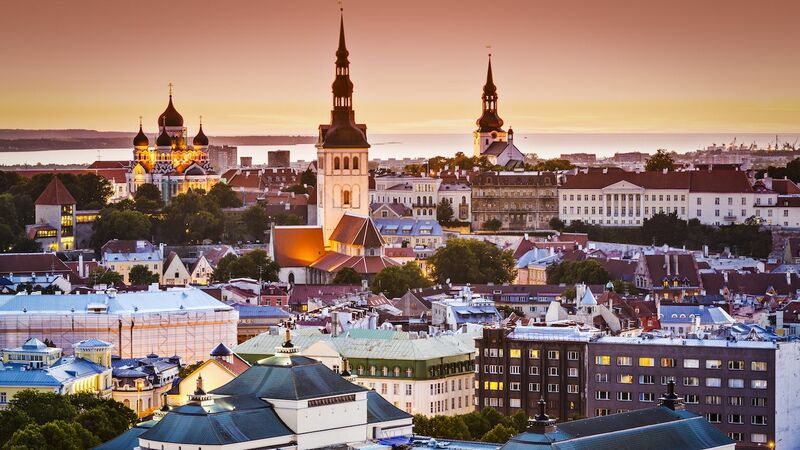 City Tours - to discover hidden treasures of breathtaking history of Old Tallinn! Everyone, who visits Estonia we consider our friend. We are willing to offer assistance to Everyone, who seeks guidance. We have carefully designed exclusive trips and we would like to welcome You to Estonia to discover this beautiful and peaceful country! Everyone is special to us! If You have some special interests, just ask us and we will find You a tailor-made experience!